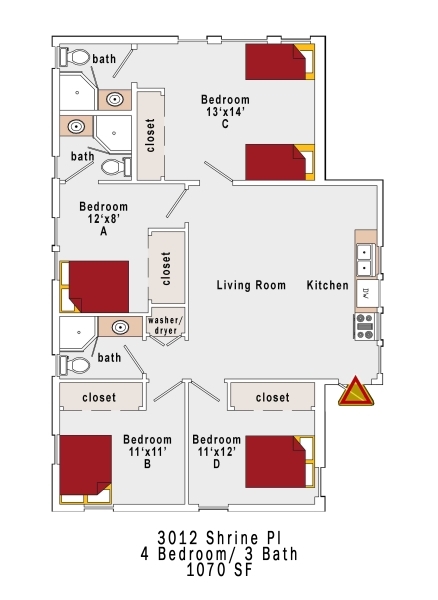 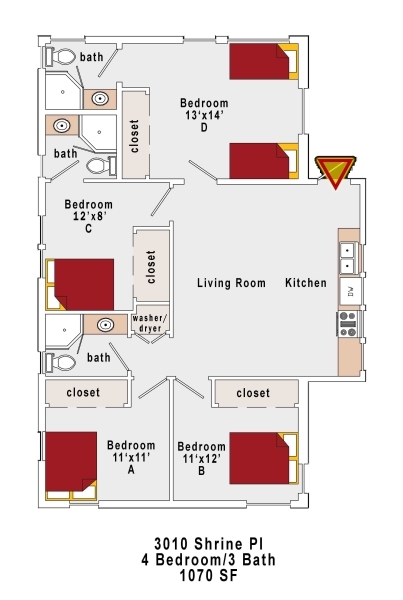 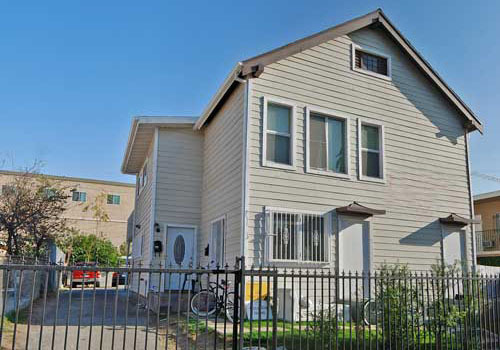 Located just walking distance from the row, the unit is perfect for social students. 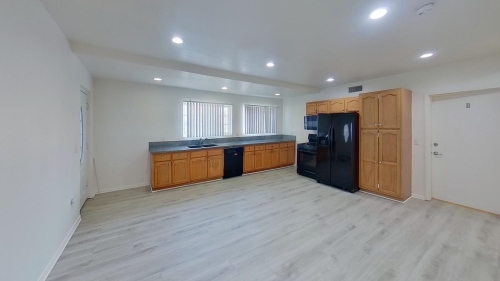 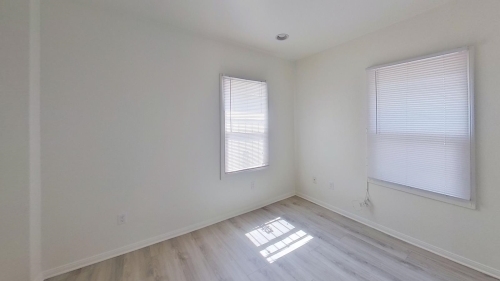 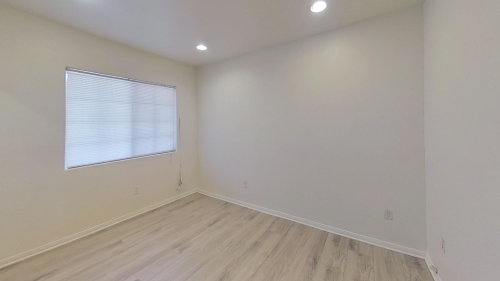 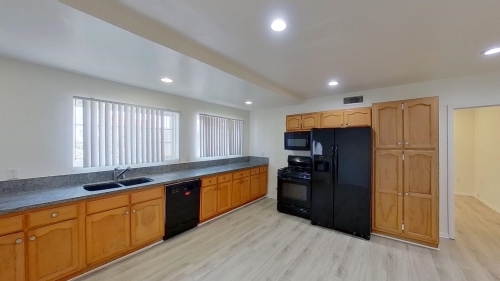 The unit is large and sharable and newly remodeled. 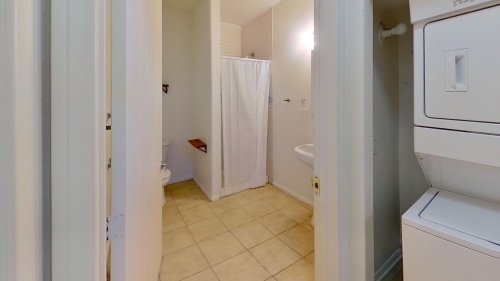 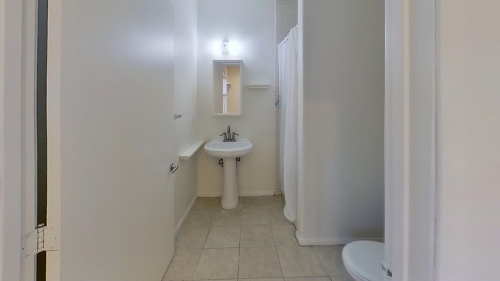 The unit included washer, dryer, air conditioning, and a dishwasher.